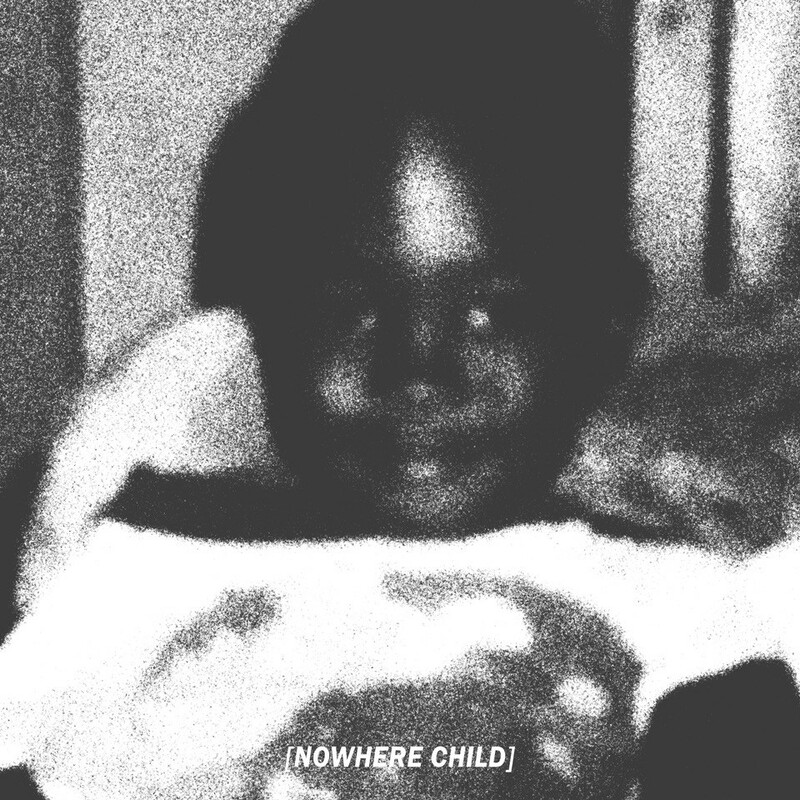 PatricKxxLee is about to drop his second studio album called Nowhere Child tomorrow and before fans get to hear that treat, he decided to drop the “Book of Lyrics” to accompany the project.“A lot of thought went into this album, and before releasing the music, I wanted everyone who cares about my music to read what the songs are about, and not only get lost in the sonics.”, says the 23-year old Zambian singer, rapper and producer. This book also includes commentary for each song and puts the lyrics in context for the listener, where both, J Molley as well as Champagne69 (who are the only two features on the album), also add their own words. The book also features some of Patrick’s drawings.